Blend all of the ingredients in a blender. 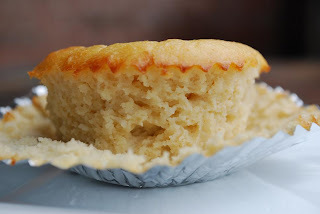 Line a muffin tin with muffin/cupcake liners. Using an ice cream scoop, evenly distribute the batter into the liners. Bake 25-30 minutes, until a toothpick comes out clean. These 3 studies from major medicinal journals are sure to turn the conventional nutrition world upside down!